Today, we have author and public relations dynamo Adrienne Vaughan chatting about the importance of dreams. I’ve always loved that song, you know, the one from South Pacific, Happy Talk. It’s so true, if you don’t have a dream, how on earth are you going to make a dream come true? There again, have you ever met anyone who doesn’t dream they were someone or something else? Most people wish for something different, but it’s the dreamers, and I mean the real dreamers who make a difference. Sighing and wishing achieves very little, as far as I can tell, it’s the proper, ‘let’s take this seriously’ dreamer who gets things done, changes themselves, their environment, the whole world if they mean too. But it wasn’t until Joanne kindly invited me onto her blog, and I was giving this notion some thought, that I realised that’s exactly what I am, a serious dreamer! I knew very definitely what my first act would be, from the age of seven I wanted to be a writer, no ifs or buts. I was given a Petite Typewriter and my fate was sealed. I wrote poems, plays, short stories and articles – pasting them together on the kitchen table, creating my own magazines. My mother, taking a well-earned break with a cup of tea and a copy of Women’s Own, would open the pages and scream. I had usually chopped half of it out, leaving holes in the articles and no pictures to the features. I was twelve when I decided I was going to be a journalist, ideally the editor of a glossy magazine, where I could meet and marry a rock star – David Bowie or Bryan Ferry were ideal potential husbands in my opinion – so I packed my dream in my suitcase and left Dublin to work in London, on a glossy pop magazine, of course. Fast forward twenty five years and my career has turned from poacher to gamekeeper, I now run a busy PR practice, and my second act is well and truly upon me, emerging as part of my development as a writer, rather than a real need for change. Writers write, it’s what they do, so of course I have any amount of half-baked novels under the bed, one is nearly thirty years old! But it wasn’t until I became involved with the Romantic Novelists’ Association, the New Romantics Press and Amazon that perhaps, my most serious dream came true. 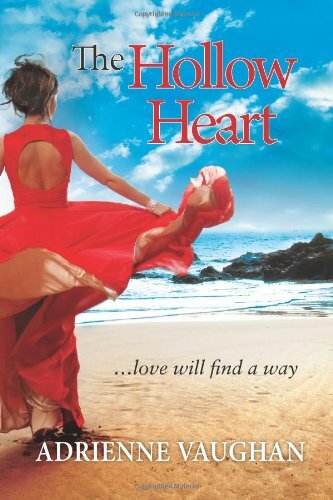 I published my first novel, The Hollow Heart and to finally hold my work in my hand as a real book was without doubt, one of the best feelings ever. Now, as I blearily edit my third novel, due out at the end of November, I keep pushing the dream on and it’s getting bigger and better. My advice for anyone pursuing a second act? Use all the skills, contacts and determination you used pursuing your first. I would be nowhere without the RNA, Amazon and my precious chums, Lizzie Lamb, June Kearns and Mags Cullingford – and I wouldn’t even have known them without relentlessly pursuing my serious dream. 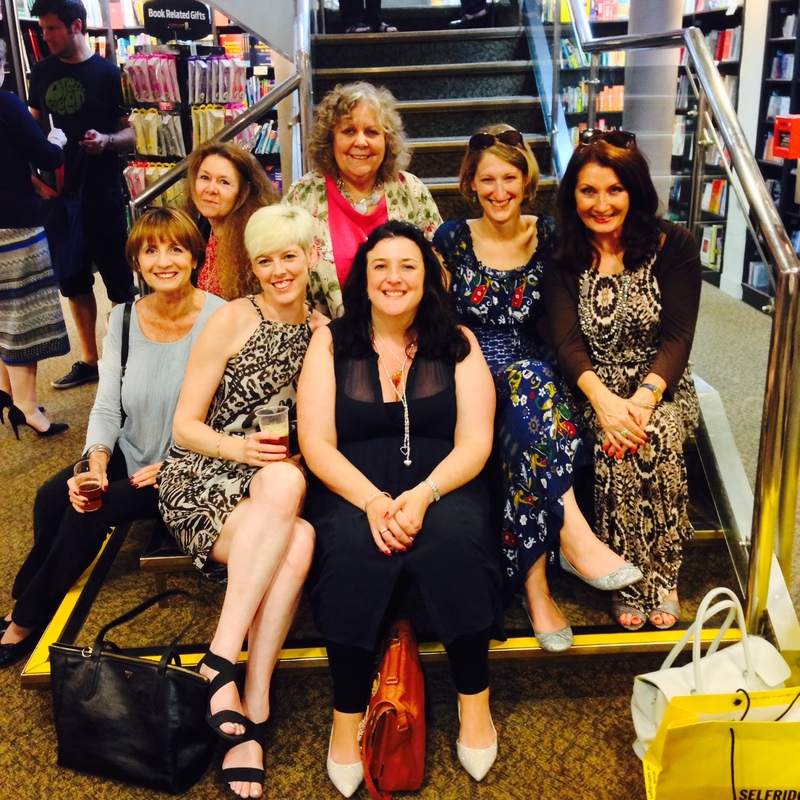 (l-r) Liz Harris, Pia Courtney, Talli Roland, Lizzie Lamb, Rowan Coleman, Julie Cohen and Adrienne Vaughan all pictured at Liz Fenwick’s book launch at Waterstones, Kensington High Street. This is what’s stuck on my computer screen …She turned her can’ts into cans …and her dreams into plans! Go on, you can do it! Moping about glumly wishing things could be different, if only I were rich, pretty, clever is never going to work is it. Marianne Coltrane is a feisty,award-winning journalist who is far from lucky in love. Taking herself off to the wilds of the west of Ireland to recuperate, she literally runs into Ryan O’Gorman, the most conceited, infuriating man in the world. He’s an actor who’s just landed the biggest role in movie history and he loathes journalists. One thing they do have in common is they both think their chance of true love has passed them by…but fate has other ideas! Escaping to a remote Irish isle, journalist Marianne Coltrane had not bargained for a tumultuous affair with movie star Ryan O’Gorman. When Ryan leaves to pursue his career, Marianne remains on the island to care for those who need her most, but Ryan soon realises he cannot live without her and returns to woo her back. Tricky enough without his problematic ex-wife or the contract he cannot break, but when a good deed puts all they treasure in jeopardy, it’s time to take stock and fight for what matters most…or is time running out for this charismatic couple and everything they hold dear? Adrienne Vaughan’s books have been described as Maeve Binchy meets Jackie Collins – as these authors are two of her heroines, she thinks this is just fantastic! Adrienne Vaughan has been making up stories since she could speak; as soon as she could pick up a pen she started writing them down. No surprise she wanted to be a journalist, ideally the editor of a glossy magazine, where she could meet and marry a rock star! 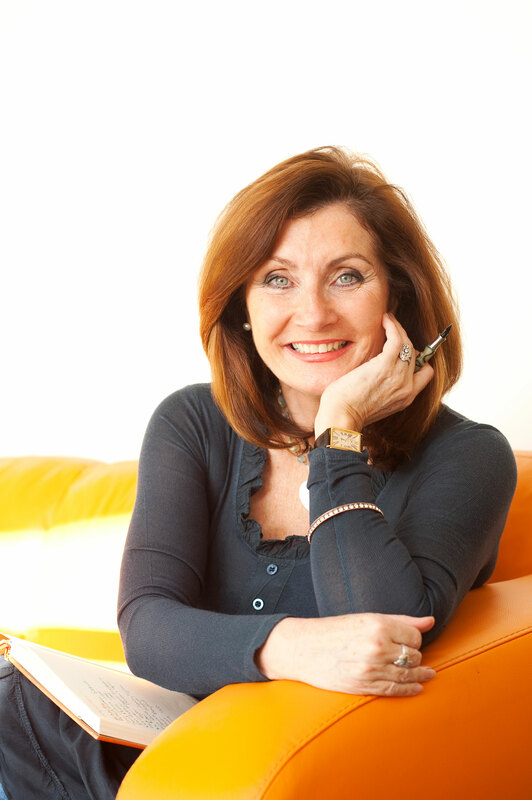 Today she runs a busy PR practice, writing novels, poems and short stories in her spare time. 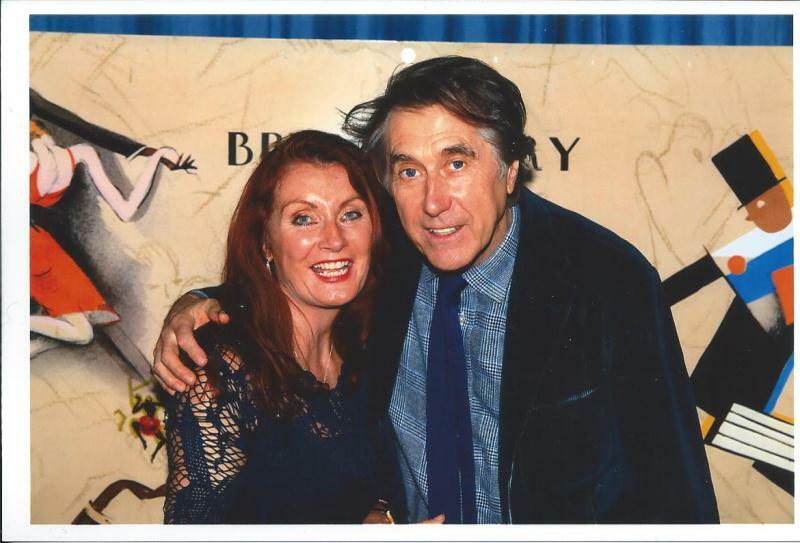 She was born in England, was brought up in Dublin and now lives in rural Leicestershire with her husband, two cocker spaniels and a rescue cat called Agatha Christie; she still harbours a burning ambition to be a Bond girl! Adrienne is working on the final book in the Heartfelt trilogy Secrets of the Heart, which she intends to publish in November 2014. She has outlines for her next two books, which are set on the same island but feature different characters and storylines. A member of the Romantic Novelists’ Association’s New Writers’ Scheme since 2012, Adrienne is the current editor of the RNA’s magazine Romance Matters and a founder member of the indie publishing group, The New Romantics Press. In her professional life she is a member of the Chartered Institute of Public Relations and the Chartered Institute of Journalists. She also holds a licence to drive a powerboat. Adrienne, thank you for sharing your inspiring journey and providing wonderful advice and insights. Your books sound delicious. I’m putting them on my TBR list. 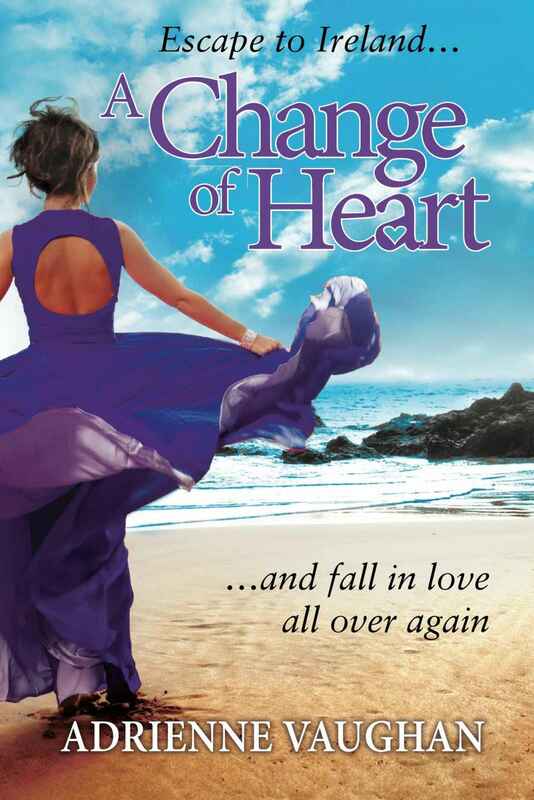 This entry was posted in Guest Blogging, Inspiration, Second Acts and tagged A Change of Heart, Adrienne Vaughan, Joanne Guidoccio, Secrets of the Heart, The Hollow Heart. Bookmark the permalink. This is a great post and you are such an inspiration, Adrienne. Far too many of us spend time procrastinating and sometimes need a kick up the backside to get going on those dreams. One small step is all it takes at the beginning and look where it’s got you! Good luck with book no. 3. You really deserve it. Thanks so much Alex, you’re not only a brilliant writer but a jolly hard worker too! Your star is definitely in the ascendance, it takes real talent to be able to write in different genres as you do so successfully. Good work! 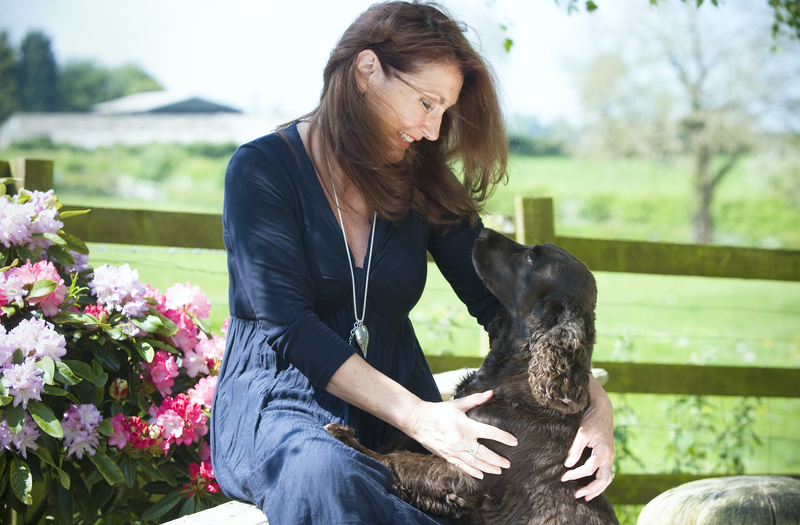 What a lovely article Joanne and I love the picture of Adrienne with her dog. I also absolutely love Adrienne’s books and am very eagerly awaiting the 3rd in the Heartfelt series so I can reacquaint myself with some of her wonderful characters. Sarah, you are such a softie for those big brown eyes – I remember you berating me about Monty, the West Highland terrier in my novels, telling me if anything happened to him you’d never speak to me again! Don’t fret, he’s fine …but oh dear, everyone else!!! Thanks for kind words about my work …you are another super supporter, and we’d be lost without you and your author skills. Lovely blog, Adrienne! The account of your journey to fulfil your dream is both encouraging and inspiring to me as a writer, and will be to anyone else who reads it I’m sure, whatever their dream may be. Thanks for your lovely comment, Theresa – dreams really can come true, can’t they? Keep at it! Brilliant post Adrienne and such lovely photos. You are such a glamorous yet hard-working author. What a regal dog Winston is. I’ve loved your first two books, and am looking forward to the third, out in good time for Christmas. Yes, aiming for the end of November, thank you so much …you’re an inspiration to me! Another wonderful blog post, Joanne. Adrienne, I couldn’t have realised my dream of becoming a published author without the help of you, June and Mags (aka New Romantics Press). You are an incredible person – not only are you a great writer, but you work full time, too. I can’t wait to read the last in your trilogy when you publish it. More power to your elbow, my dear. Cheers matey, look at us and our dreams now …I should have said the most important thing about this phase of my journey has been all my wonderful, new found friends and friendships. Sounds sugary, but if you know me, that’s one thing I’m not! Live should be for living and not just existing, I shall be humming that song all day now. Adrienne is a friend and supporter to many other writers, including myself, and great fun to be with. I love her books – gorgeous settings and characters – have re-read both of them!